Bio Groom Silk Conditioning Crème Rinse Concentrate moisturizes, removes tangles and rinses clean, leaving your pet's coat soft, shiny and easy to manage. 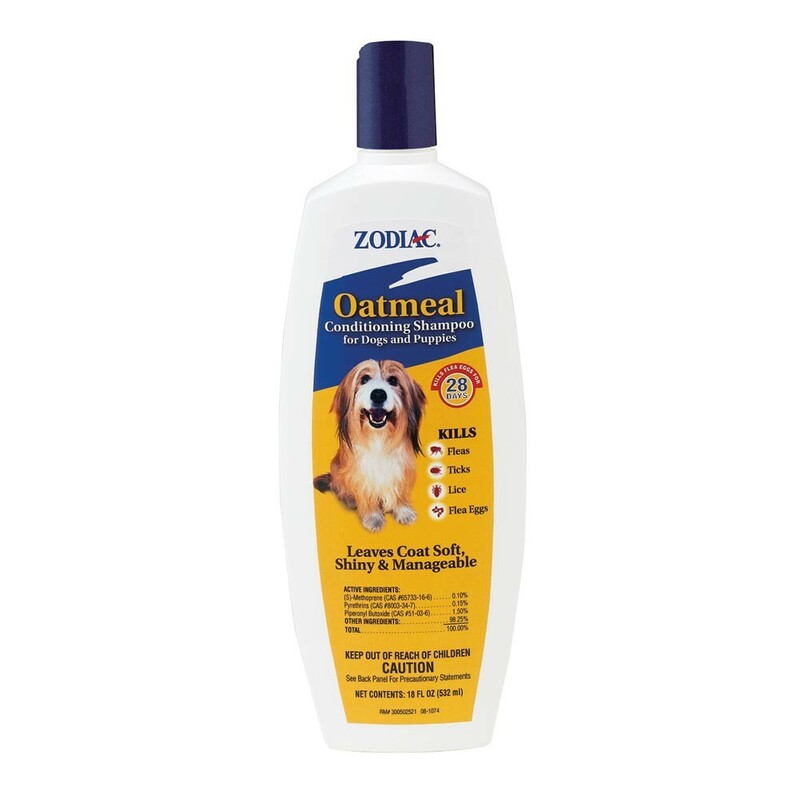 This groomer-recommended coat conditioner is enriched with chamomile to give your pet's coat a healthy sheen. Enriched with chamomile for a healthy sheen Moisturizes & removes tangles Rinses clean, leaving coats easy to manage Silk restores body, fullness, resiliency and texture to overworked or tangled hair. 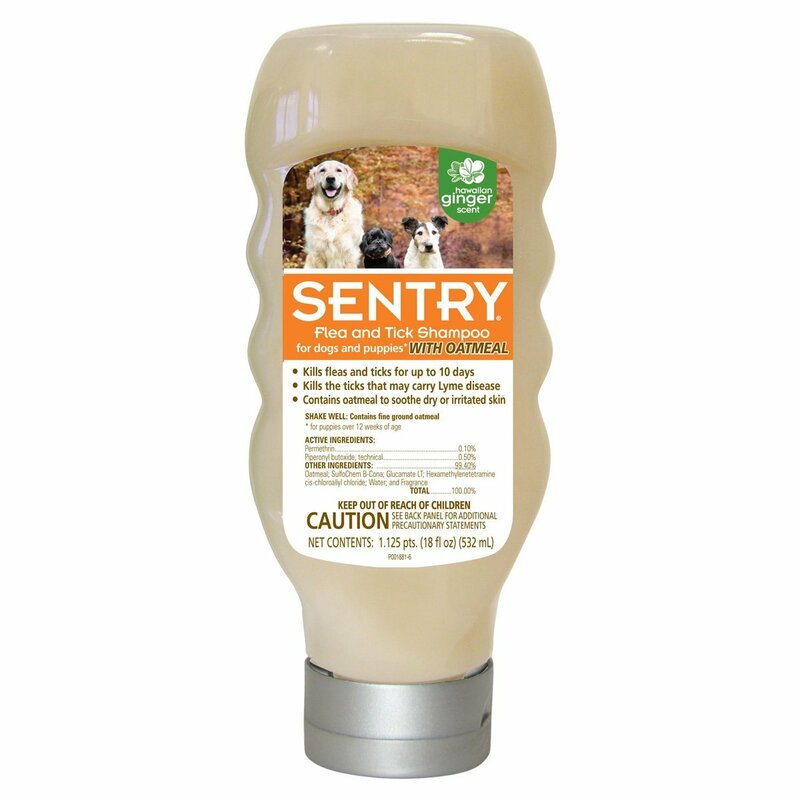 This special formula is anti-static, pH balanced and biodegradable, and leaves your pet's coat smelling fresh. 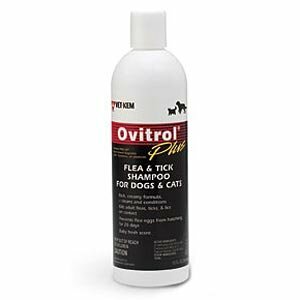 It's great for dogs and cats and all coat colors, including white, and safe to use with topical flea and tick treatments. 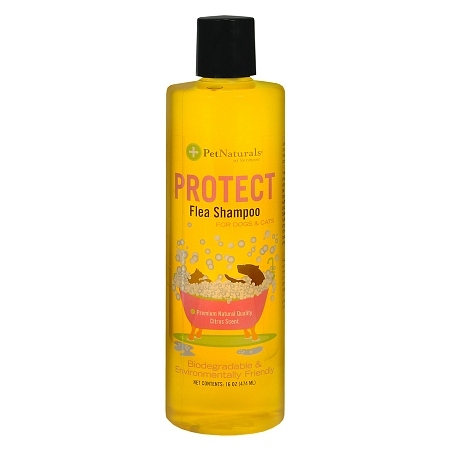 This product is cruelty-free and tear-free, and contains no parabens or dyes. Bio Groom Super White Coat brightener shampoo concentrate makes white coats sparkle without bleaching. This revolutionary formula has been developed to naturally enhance white and other light colored coats while controlling mats, tangles and flyaway hair. 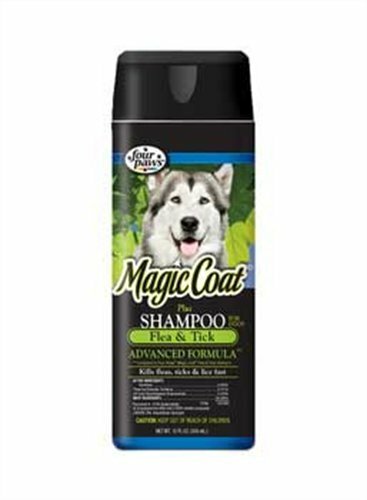 Makes white & other light coats shine Controls matting, tangling & flyaway hair Fortified with protein for healthy fur This protein-fortified shampoo supports strong, healthy, resilient hair, adding life and body to your furry friend's coat. 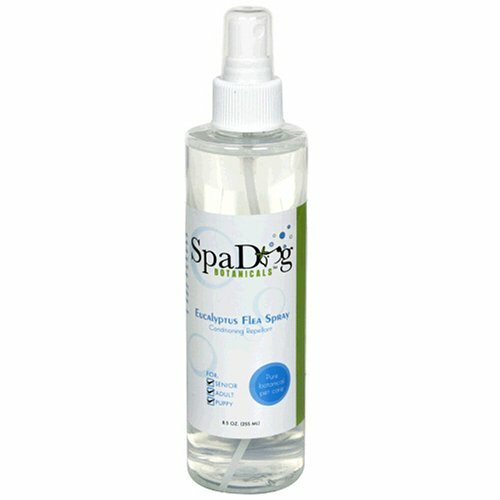 It cleans thoroughly and rinses out easily, leaving hair shiny, smooth, and manageable. Super White Shampoo has a balanced pH, is safe to use with topical flea and tick treatments, and is recommended by top breeders and professional groomers worldwide. This product is cruelty and soap-free and contains no parabens or dyes. 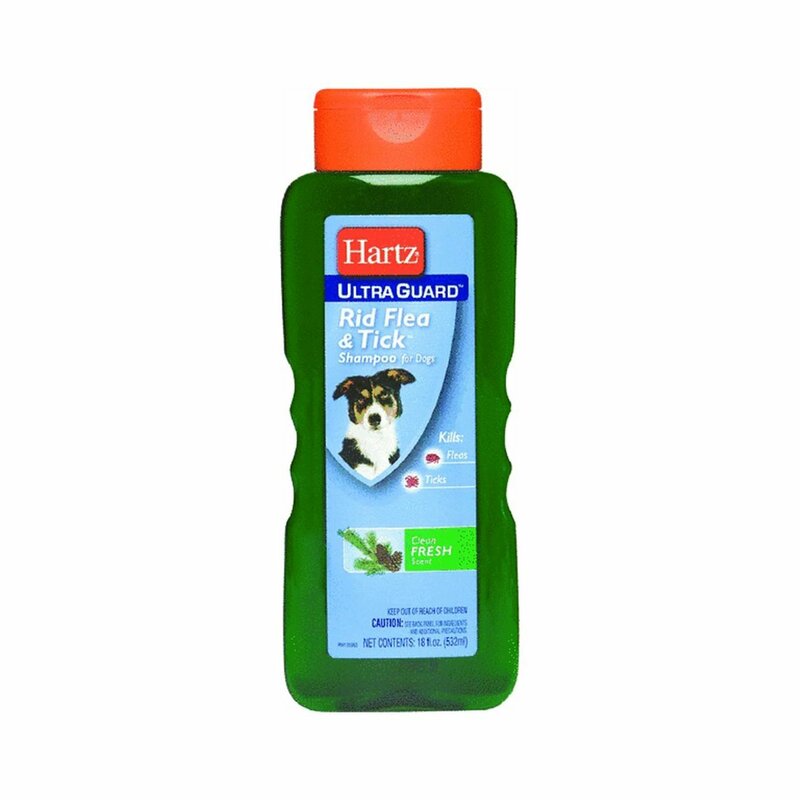 Richard's Organics Anti-Bacterial Shampoo Richard's Organics Anti-Bacterial Shampoo, 12 oz. 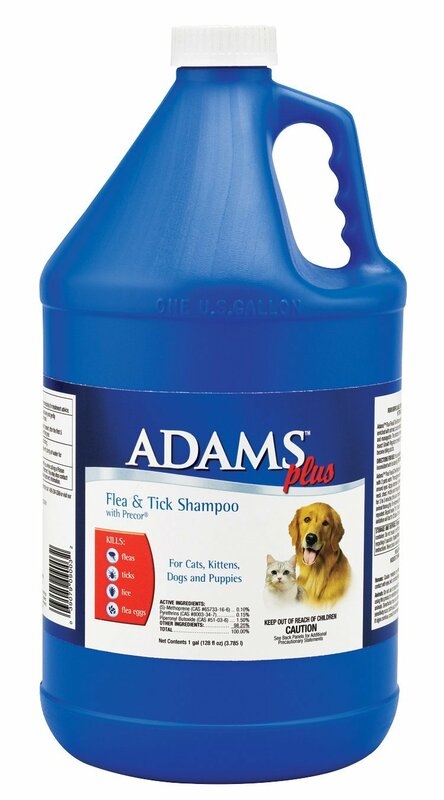 Kills adult fleas and ticks for up to 14 days. Also kills the ticks that may carry Lyme disease. 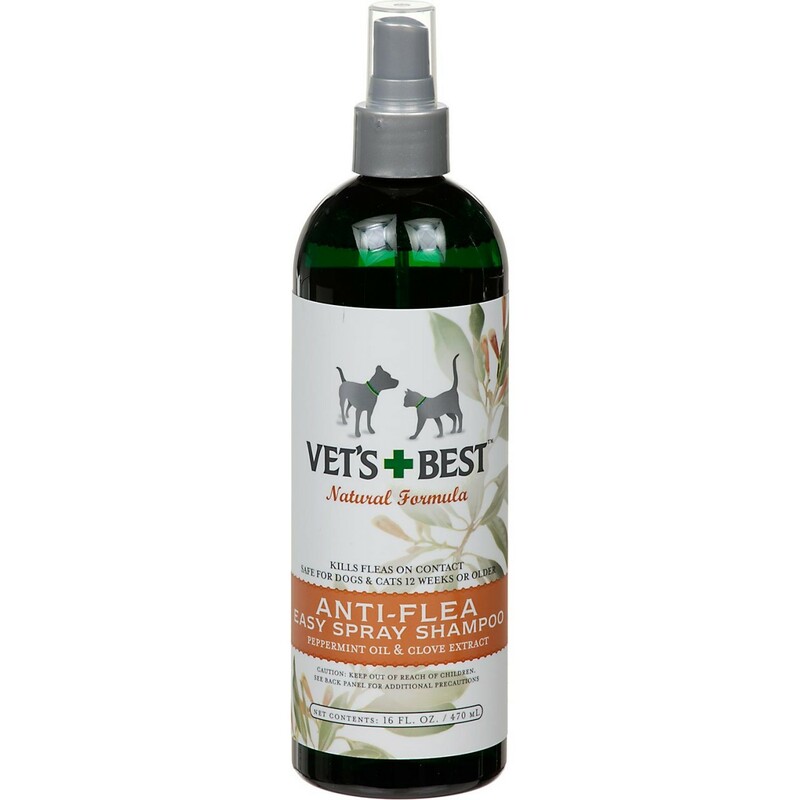 Stops the flea cycle for up to 30 days. Contains Nylar to kill flea eggs and larvae. Active Ingredients: 0.10 percent Permethrin, 0.50 percent Piperonyl Butoxide and 0.01 percent Pyriproxyfen. 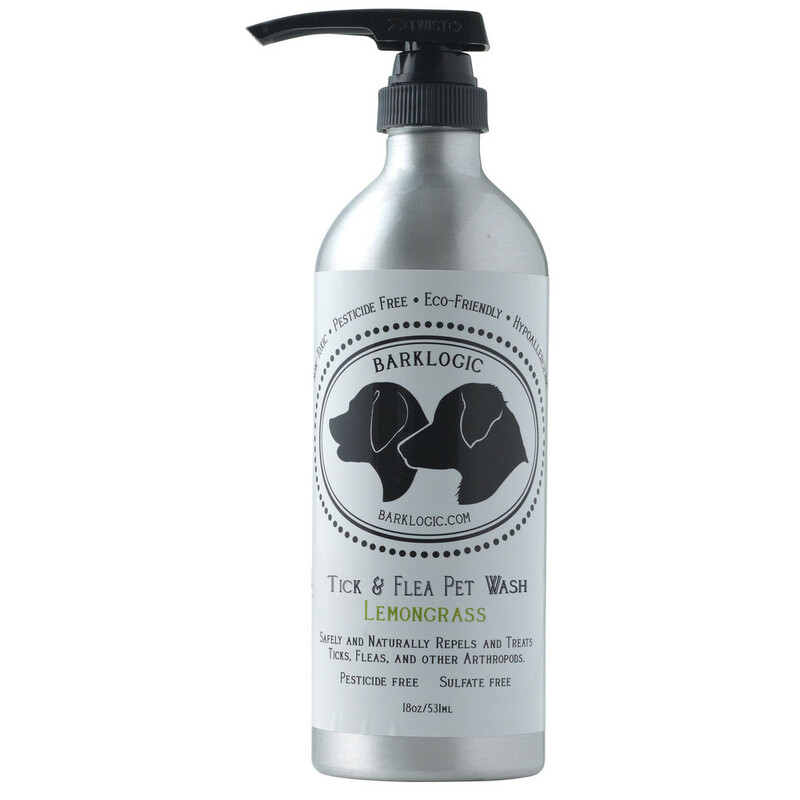 Natural lavender shampoo is soap free and provides gentle pH balanced cleansing while maintaining the perfect moisture balance, especially important when using on young dogs. The calming properties of lavender make this the perfect shampoo for the First year of your young friend's life. 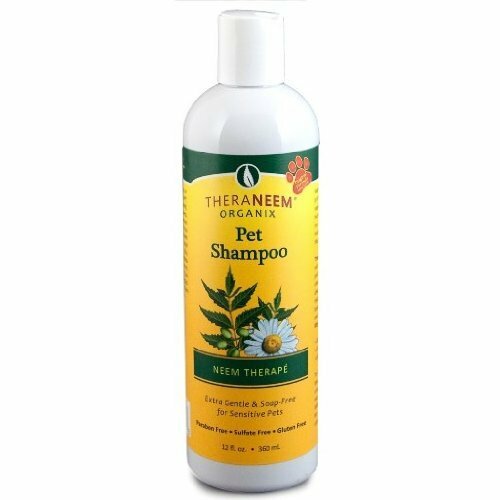 Lavender shampoo is specifically formulated with mild ingredients and lavender to gently cleanse and provide a soothing and calming effect while bathing puppies and dogs of all ages. Detergent and soap free, Natural Whitening & Brightening Shampoo contains exotic Hawaiian White Ginger root to help remove coat stains and yellowing from environmental sources. 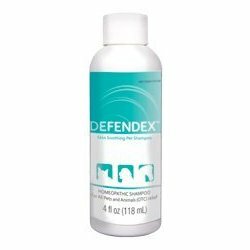 This deep cleaning and protective conditioning shampoo does not contain bleach or peroxide and is an excellent choice, not only for white dogs, but also for brightening and revitalizing brown and golden coats too. 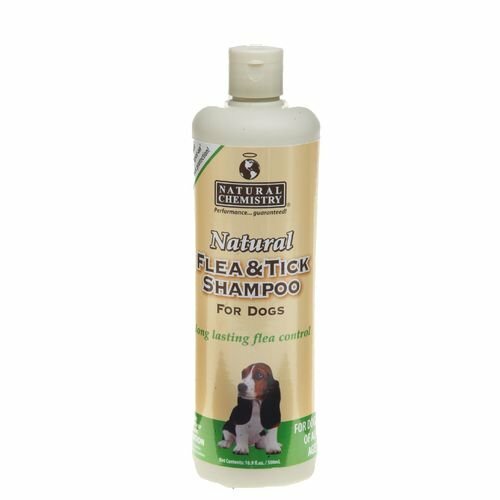 Richard's Organics Natural Flea & Tick Shampoo Natural Flea & Tick Shampoo, 12 fl. oz. 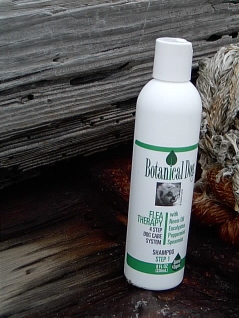 Bio Groom Fluffy Puppy Shampoo is developed especially for a puppy's sensitive skin and delicate coat, with pure, safe ingredients that will not strip away your furry friend's natural protective oils. 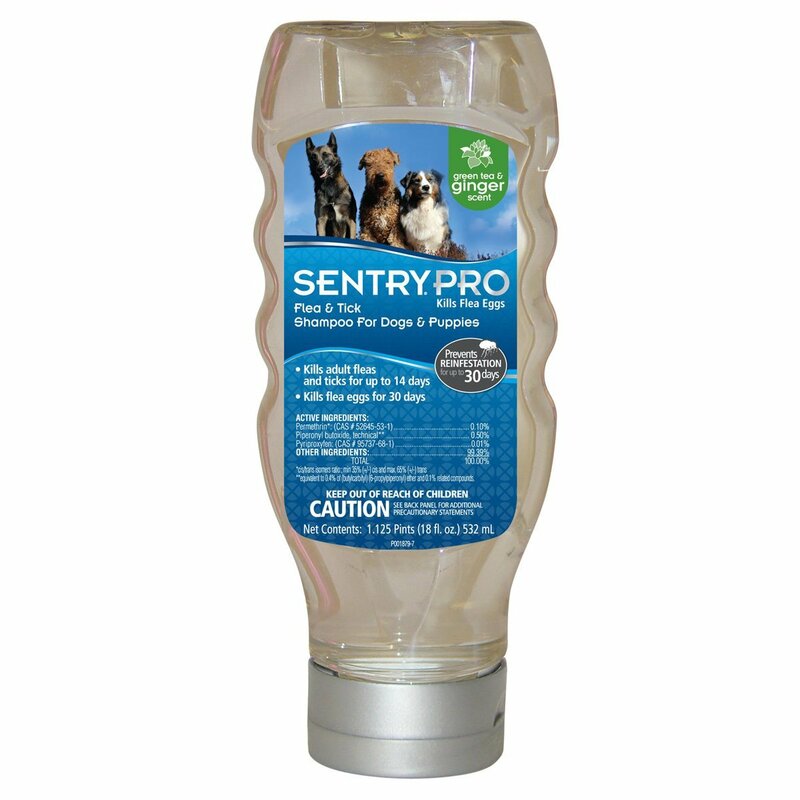 It washes and rinses out quickly - perfect for those energetic puppies! 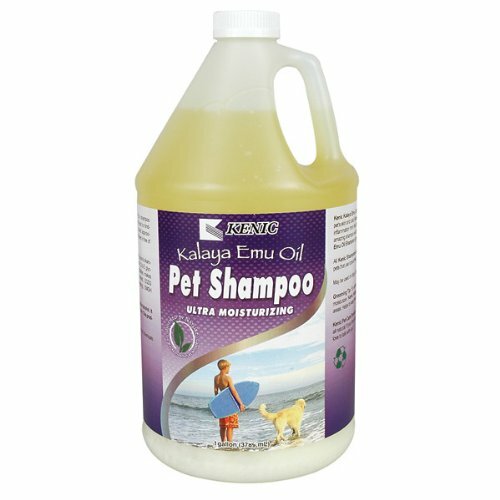 Pure, natural conditioning shampoo for puppies Developed for a puppy's sensitive skin & delicate coat Will not strip natural protective oils from skin & coat Fluffy Puppy Shampoo cleanses thoroughly, helps control body odor, has a balanced pH, and washes out completely, leaving no irritating residue behind. 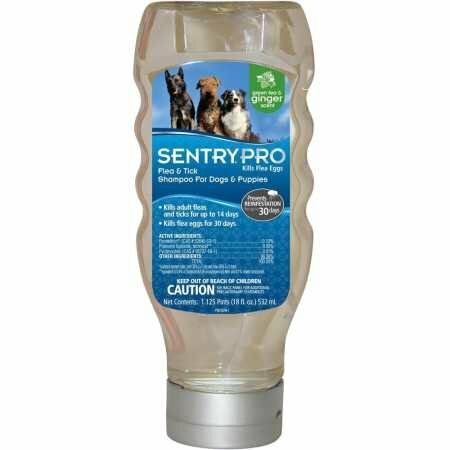 It's safe to use with topical flea and tick treatments and is recommended by top breeders and professional groomers worldwide! This product is cruelty free and contains no parabens, soaps or artificial thickeners.